We all know just how much a large following on Instagram means especially if you are out to make your brand known. It’s not a wonder everyone is looking for the best and the swiftest trick to do so. If you are a tech guru, it is probably far much easier to exploit the most sophisticated ways for increasing your following. Unfortunately, not everyone has such an advantage. Well, don’t despair as all is not lost simply because complex is not your thing. The number of easy tips out there with genuine reviews that you can also make the most of will surprise you. Let’s waste no time and quickly check out 5 commonsense tips for building your Instagram following. Well, everyone wants to be associated with the best there is out there. On Instagram, be sure that people will only click that follow button if you have something they feel they can only find there. What this means is that creating top quality content is not a debate – you have to offer your audience the best photos and stories accompanied by meaningful yet fascinating captions. There is absolutely no room for any posts that fall below par. Your only option here is to take time in getting yourself the best pictures and videos that will leave both your existing and new followers on the lookout for the next post. Let’s face it, without posting, you risk losing your following leave along adding more. It is obvious a majority of your followers simply do so to stay updated with your brand and style of posting. That means you have to keep them engaged not only with the right posts but also on a constant basis. The same case applies if you want to increase your following. Ensuring your feed has a consistent theme with regular posts grabs the attention of new followers. Pay more attention to your layout, filters and colors that you use. You will realize just how important these simple elements are in attracting a large following for you. Though Instagram is all about posting, to gain an edge and command a big following, you need to have a plan. Timing your posting is a must use approach if you are looking to attract more followers. We all know not everyone browses Instagram at the same time. It simply means that since you already know your target audience, you have an idea of when they are often active. With this in mind, schedule you posting to align with the most appropriate time when you can easily reach them and boost your chances of landing more with every post you make. In fact, this also increases your chances of visibility as well. If you are an Instagram user, you should be aware of the critical role hashtags play when it comes to increasing your reach. Well, this should be on your fingertips if you want to be the best in Instagram use. 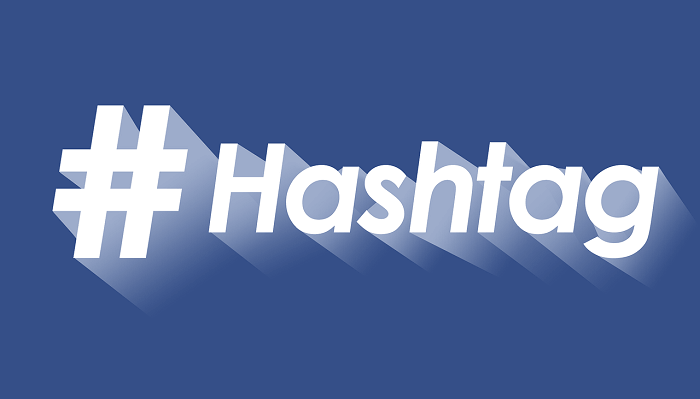 You cannot dare overlook hashtags if increasing the number of your Instagram following is one of your objectives. In any case, they are the simplest yet the most effective method you can find out there. The website Magic Social recommends that you can simply use several for every post that you make and sit back as you witness your following going up without much of a struggle. Just make sure you only pick the most relevant to your posting. The appeal of your profile speaks volumes about the value of your brand. You cannot afford to have a makeshift one and expect a massive following. We can agree on this one that its commonsense people are attracted to the very best. Why not exploit this knowledge and wow your audience with a unique profile that leaves them yearning for your posts. Mind you, you need to do more than just designing a top profile, even the aesthetic appearance goes a long way in captivating your potential followers. Just remember not to go overboard – you can easily lose credibility and seriousness with a slight exaggeration. We can all agree increasing your Instagram following does not have to be so complicated. 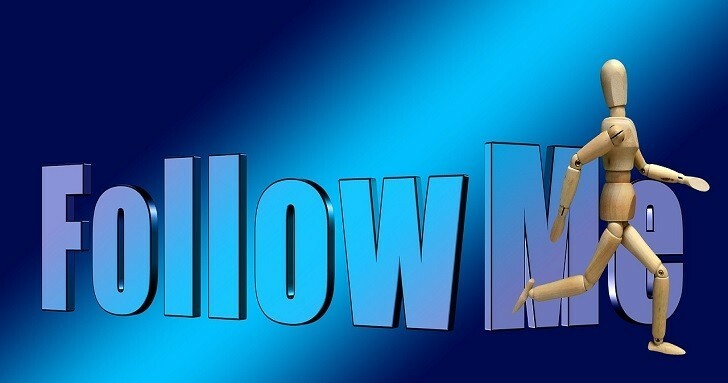 Take advantage of these commonsense tips and grab yourself more followers.